NOTES FROM THE ROAD | It’s no secret that I believe investing in global health is absolutely essential, and investments in women and girls—particularly maternal and child health—does nothing less than change a country’s trajectory. Next week, Tracy is joining me as I lead a delegation from all over the United States on a learning tour to Haiti to see firsthand the changes being made in the lives of women and how those changes are building communities. This will be my fourth trip to the country. I first visited immediately after the earthquake in 2010. Two days after the 7.0 magnitude quake hit right outside Port au Prince, I joined Samaritan’s Purse on a medical mission. At the same time, Hope Through Healing Hands—our global health nonprofit led by Executive Director Jenny Eaton Dyer PhD—launched the Haiti Disaster Relief Fund to provide medical services, equipment, and support for those who needed immediate clinical attention. We raised over $160,000 which was donated in full to trusted beneficiaries already on the ground. In the six and a half years since the earthquake, Hope Through Healing Hands has stayed vitally connected to Haiti. I was part of the founding board of the Clinton-Bush Haiti fund that raised over $60 million to help facilitate the long-term rebuilding and healing in the country. Hope Through Healing Hands has been sending midwives and nurses to serve in the country through our Frist Global Health Leaders program. Just last year Laurent Lamothe, the former Prime Minister of Haiti, joined me in Nashville to share a bit about Haiti’s future. But next week our traveling group will see firsthand some of the things Hope Through Healing Hands has been sharing for the past several years. In Haiti, we’ll be meeting with non-governmental organizations (NGOs), faith leaders, and the U.S. Mission. 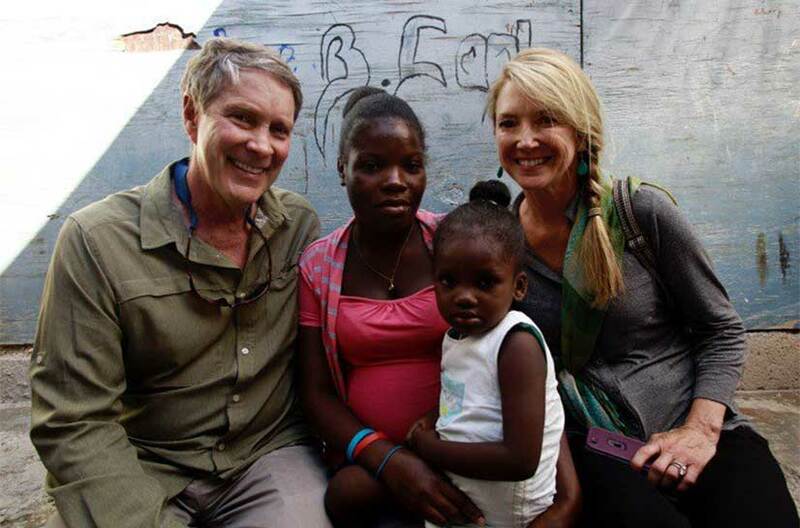 We’ll visit groups with longstanding efforts on the ground in Haiti including World Relief. We will meet with women and girls and hear from them how healthcare can break the cycle of poverty, and how education builds communities. We’ll tour a rural health clinic, a maternity ward, and a regional hospital. Haiti has the highest maternal and child mortality rates in the Western Hemisphere. Just imagine how addressing those problems will strengthen families, stabilize communities, and support the entire nation. We are particularly excited to be partnering with CARE on this trip. CARE has been actively fighting poverty in Haiti for more than 50 years, investing in programs of economic and food security for women and youth, sexual and reproductive health, and education. I’m looking forward to sharing what we learn. It promises to be an eye-opening week. 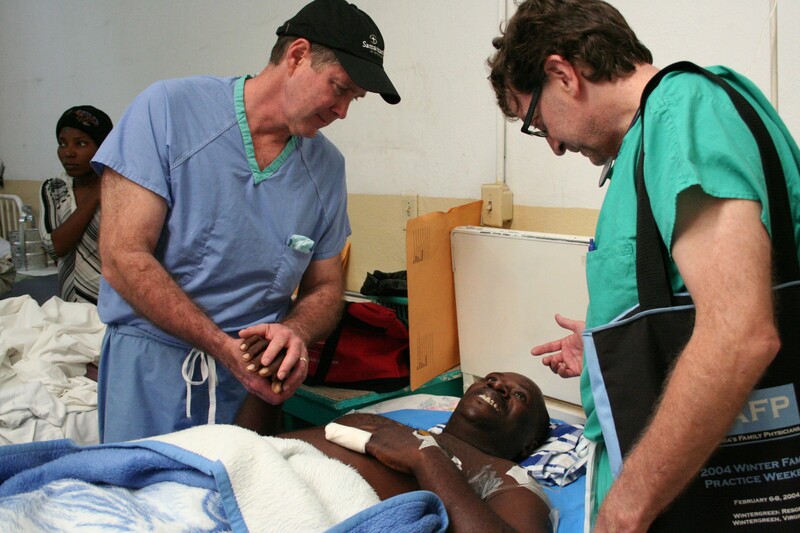 This entry was posted in Blog, Global Health, global videos, Haiti, Hope Through Healing Hands. Bookmark the permalink.